We handle this site based on the regulations about personal information protection about personal information (Full Name, address, phone number, the date of birth) that we collected appropriately act to be able to use in peace. 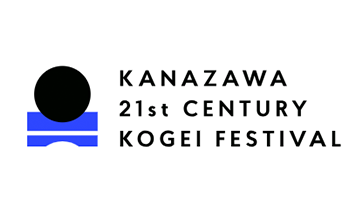 It is usually available without revealing any personal information that leads to identification of user when we read about KANAZAWA 21st CENTURY KOGEI FESTIVAL official site. When we collects personal information through this site, we should be that we collect by operation that user performs intentionally. We perform in the range of minimum to achieve purpose on this occasion after having made collection purpose clear. 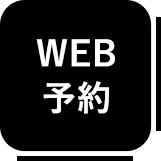 We use personal information that we collected in KANAZAWA 21st CENTURY KOGEI FESTIVAL official site within the purpose that we stated clearly beforehand. In addition, establish in case to include agreement of the person and by-law about personal information protection; use for purpose except purpose that exhibited in city region unless is constant, and do not provide in the outside. About personal information that we collected in KANAZAWA 21st CENTURY KOGEI FESTIVAL official site, we manage based on the regulations about personal information protection appropriately so that there are not leak, unjust diversion, manipulation.